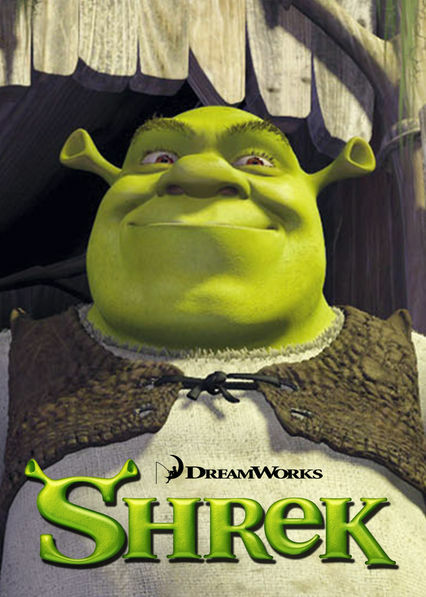 Here is all the information you need about "Shrek" on Australian Netflix. Details include the date it was added to Netflix in Australia, any known expiry dates and new episodes/seasons, the ratings and cast etc. So scroll down for more information or share the link on social media to let your friends know what you're watching. On a mission to retrieve a princess from a fire-breathing dragon, gruff ogre Shrek teams up with an unlikely compatriot -- a wisecracking donkey.